Progress continues apace on the development of our new building. Parents and pupils can’t help but notice the gradual appearance of the shape of the new building on the landscape. 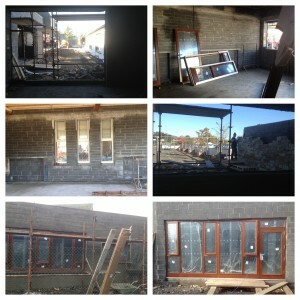 Over the last week, work has continued on the installation of the windows and doors and the installation of the roof. 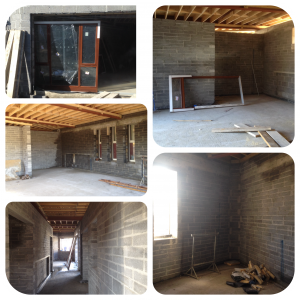 The images give a brief glimpse into the interior of the building, which includes an activity space, kitchenette, two ASD classrooms, office, sensory room, toilets, storage rooms, mainstream classroom, sensory garden and outdoor space. 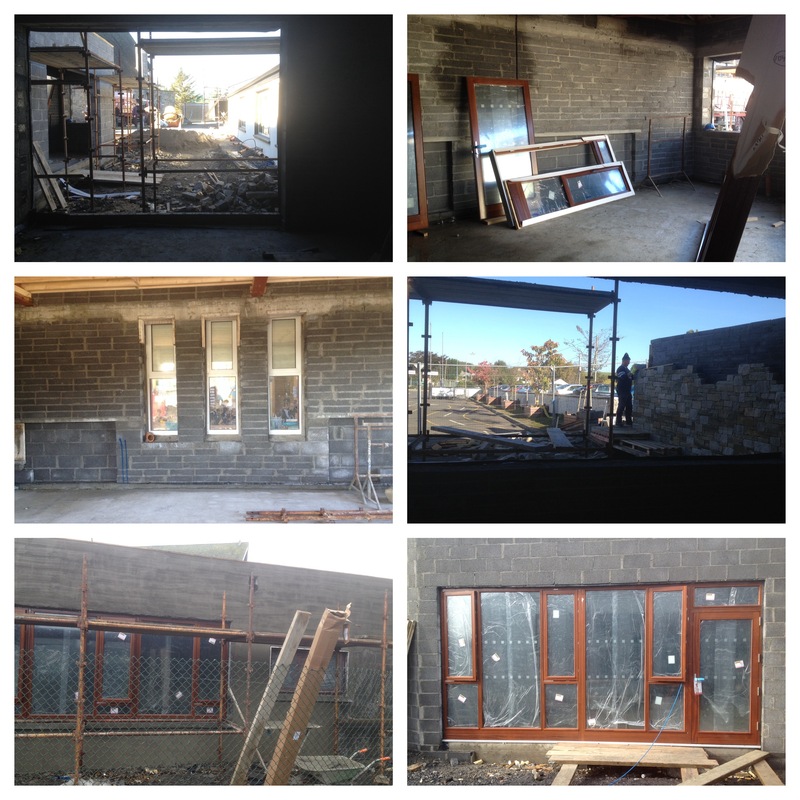 The building is due to be completed sometime in the Spring of 2015 and we look forward to opening the doors and starting on a new era in the development of our school.